Our family is on a three year journey to double our net worth and become location independent. 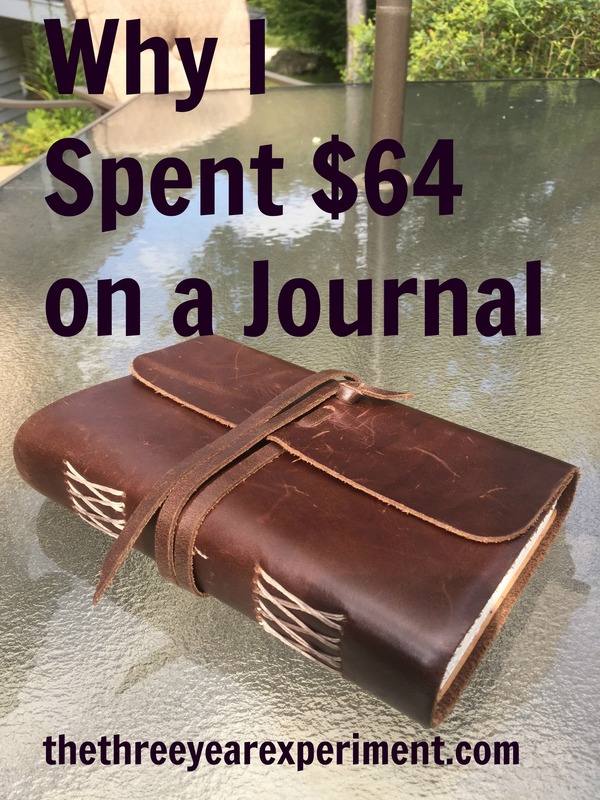 So why did I spend so much on a journal?! Doubling our net worth is a stretch goal, a BHAG, and it means we’ll need to spend the next two and a half years saving as much of our incomes as we can, plus working to earn as much as we can. That means we need to plan our purchases carefully. This month, inspired by Mr. Tako’s family, we’re not eating out, and I’d like to keep that going. We also spend very little on clothing, especially for the kids because we get great hand-me-downs. Our cars are used and gas efficient, and our furniture comes mostly from Craigslist (but I promise our house doesn’t look like a college student’s). 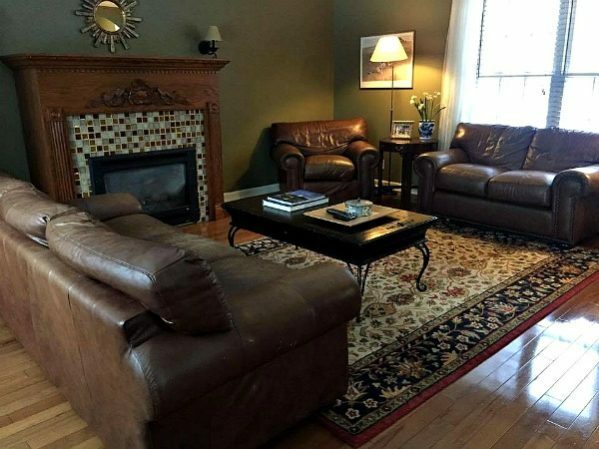 Our living room, complete with new-to-us furniture (everything but the rug was bought Craigslist or yard sale).